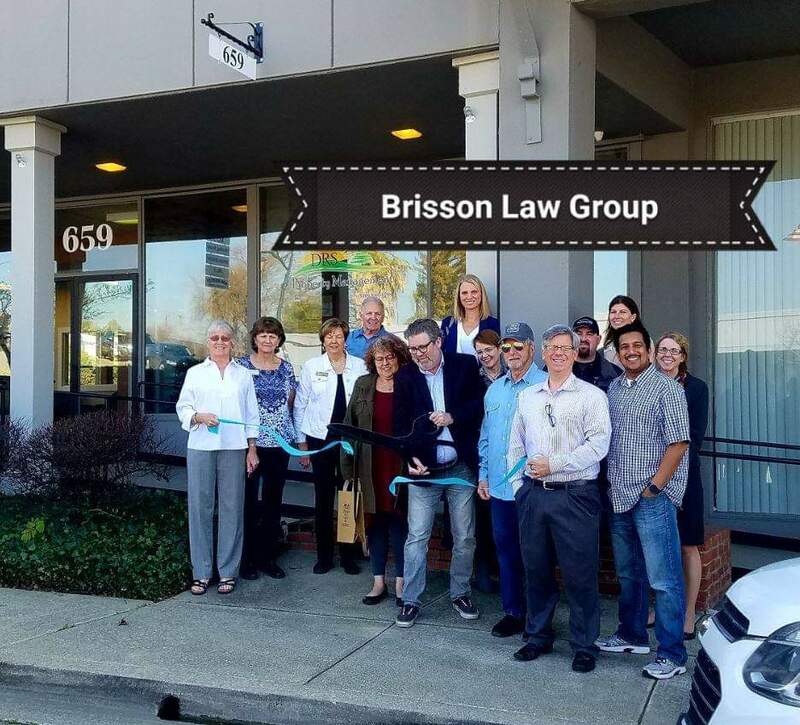 A community inspired Boutique Real Estate Office serving Placer, Nevada & El Dorado Counties, with veteran professionals, specializing in Residential, Commercial, Investments, Relocations & Land. These Chamber Members provide services to seniors in the greater Auburn area. Call them today. “Leading Auburn to New Heights." The Class of 2020 Could be the Best Ever! 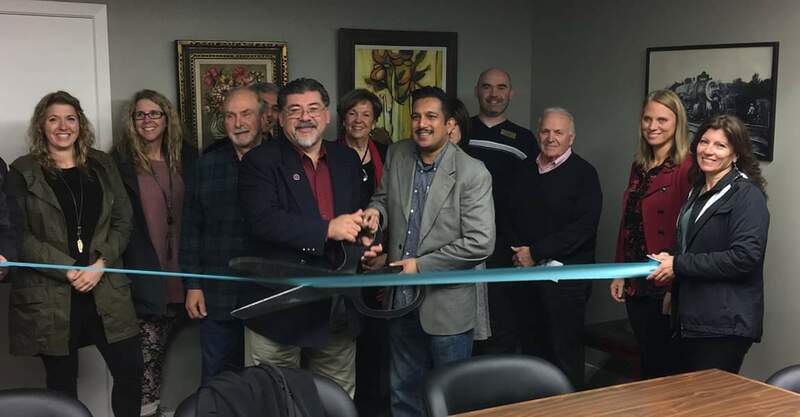 © Copyright 2019 Auburn Chamber of Commerce. All Rights Reserved. Site provided by GrowthZone - powered by ChamberMaster software.